Woohoo! You are a good 10 weeks pregnant now. Some of you are probably giving subtle hints of your pregnancy to the people around you. Your frequent visits to the washroom are now getting sympathetic attention at work as your colleagues are probably guessing your condition (unless you have told them already!) The 10th week of your pregnancy is quite a landmark as this is the time when your tiny one graduates from the embryonic stage to the fetal stage. Needless to say, with this graduation, there are tons of changes happening to the baby and to your body this week. At this stage of your pregnancy, your baby is developing its bones and cartilages. Though still not quite clearly visible, but small indentations are forming to develop into ankles and knees. Although you won't be able to feel it as yet, your baby's arms have almost taken shape and the elbows have also formed. The arms can now flex and an ultrasound scan often shows this. The first evidence of teeth is making its appearance under the gums of your baby's mouth. Babies are born toothless, but the teeth formation starts during this week and the little white bits remain under the gums till teething occurs 8 to 10 months after its birth. This week the baby's stomach is secreting digestive juices to help in the digestion process. The kidney is also developed and is now producing urine at a frequent pace and in large quantities. There is also some production of the hormone testosterone in case you are carrying a baby boy in your womb. By this stage, the chances of congenital abnormalities have come down to a great extent and you are over with the most critical weeks of the baby's life in your womb. At this stage, your baby's vital organs have begun to work on their own. The heart, brain, liver, and intestines are all in proper functional state now. 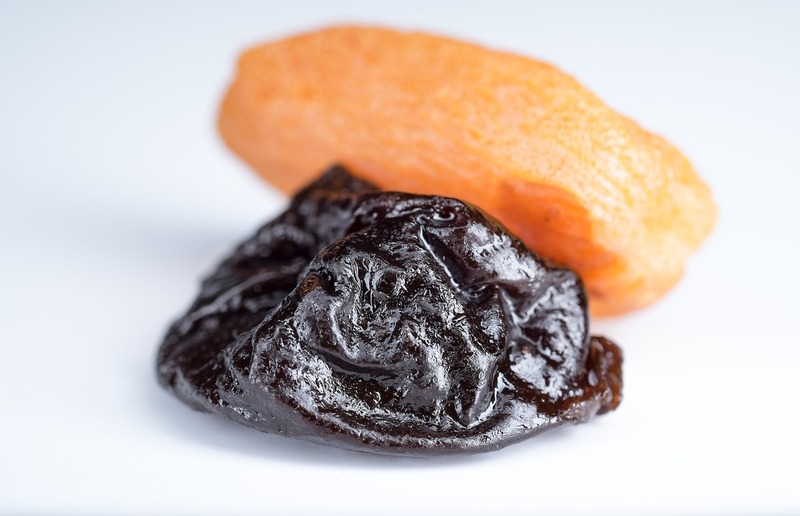 Gone are the days of peas and seeds, your baby is now as big as a prune. It is almost an inch and a half in length. It is amazing to see how your baby has developed from a single cell to an almost human shape now. This week it has moved from being an embryo to a full-fledged fetus. 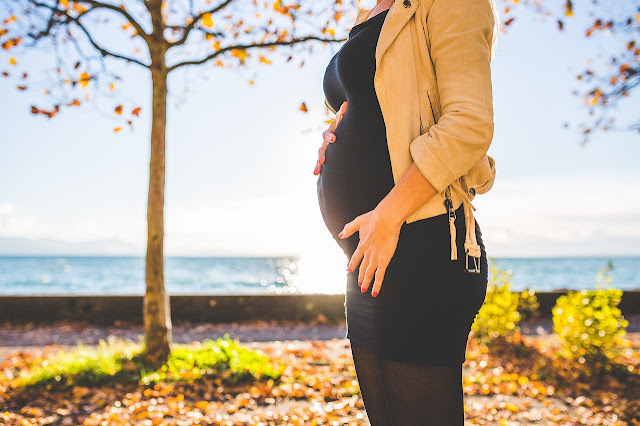 In the tenth week of your pregnancy, you may feel slightly heavier although it is still quite early to show a prominent baby bump. Your clothes may feel tighter but you don't need maternity wear at this stage. Along with your growing baby, you are also undergoing bodily changes. To know what they are, keep reading. Weight gain: This is but an obvious thing to happen as your progress into your pregnancy. Though you would have gained nothing more than 3 pounds, you may feel heavier due to the bloating effect. This is a healthy gain and you don't have to feel conscious of your body as you are providing shelter and nourishment for your baby in your womb. Constipation: Pregnancy hormones are raging inside you and more often than not, these may cause discomfort in your bowel movements. The feeling of being constipated is very common during this time. Rounded lower abdomen: If you examine your body in front of the mirror, you will not really see a huge difference. But a closer look will show a certain amount of roundness in the lower abdominal area. This is actually your uterus that has been growing for the last few weeks to accommodate your little baby and ensure its comfort. Crisscross veins: The sudden appearance of deep veins across your breasts and tummy are symptoms that you are well into your pregnancy. These veins cater to the increased need for nourishment in the growing fetus. The veins carry the increased blood supply that is essential for the mother and child. Consume fibrous food items: Constipation can become a problem in your daily life during the first trimester. So it is best to consume fiber-rich foods such as fresh fruits, whole grains, dry fruits, nuts, slow cooked veggies and so on. Avoid refined eatables: Another good way to avoid aggravating the constipation situation is to stay away from foods that are difficult to digest and may choke your digestive system. Such foods include white bread, pizza, pasta, white rice, polished lentils, oily and fried fast food, instant noodles and so on. Light activities: Though your tiredness and fatigue are getting the better of you, it is just a matter of few more weeks before these symptoms will fade away. But instead of giving up on all kinds of activities and exercise, it is a good idea to perform light workouts and maintain an active yet safe lifestyle. The movement will ensure that your body is active and will help in digestion, alleviating the effects of constipation. Calm relaxing ambience: If you have had a hectic life all this while, you may want to take out an hour or two of your demanding lifestyle and save the time for some relaxation. The first trimester is all about severe mood swings and if you don't take out some time for yourself to de-stress and relax, your temper and mood may make you feel distressed and frustrated. Aromatherapy, massages, music etc. can help in improving your mood. With 10 weeks down already, you are progressing towards a healthy pregnancy. Make sure you catch up with your gynecologist at regular intervals to make sure that everything is fine outside and inside. In case you feel unwell (not ususal nausea or morning sickness), don't resort to over the counter drugs. Consult your doctor before taking any new medications for the safety of your little one. Teeth formation was something I wasn't aware of at this stage.